Instead of going with the crowds plan your travel this year with ecological/historical importance in mind. There are places in peril now that can still be enjoyed now, while actually helping the cause through proper booking and travel practices. Travel with good intent, with purposeful in choices, and believing these precious places on our planet may be protected and preserved. 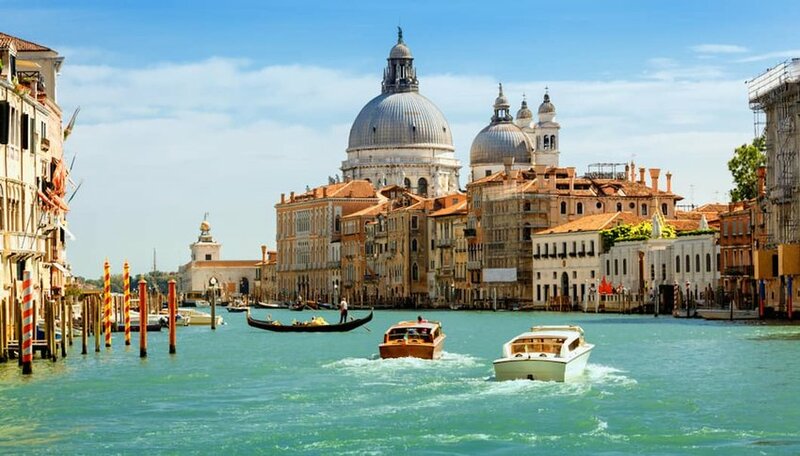 It’s telling that the home page of Venice’s official city tourism website is subtitled “Sustainable Venice” and packed with tips on low-impact tourism. Indeed, tourist, the sinking city, industrial fishing practices, and the volume of container and cruise ships, has been hard on the canal city, its historic buildings and bridges. Without tourism the economy would be in as much peril as the environment. Striking a balance is Key, so choosing a trip with conscience allows you to enjoy the city’s gondolas and cathedrals without guilt. Get away from the crowds and go green with a bike tour of Venice. Using pedal power will not only help out, but may put you in a positive state of mind. John Muir, the naturalist and champion of this iconic California parkland of towering granite cliffs and skyscraper sequoia trees, would be saddened at its current state. Time and overuse have produced crumbling rock faces and thirsty redwoods. Still, paying attention to the plight of Yosemite National Park and its surrounding Sierra Nevada Mountains could help going forward. By hiking, camping and exploring here for even a few days, you can see why Mr. Muir and famed photographer Ansel Adams adopted Yosemite. Ironically, it is through their writings and photographs that we realize exactly what is at stake. 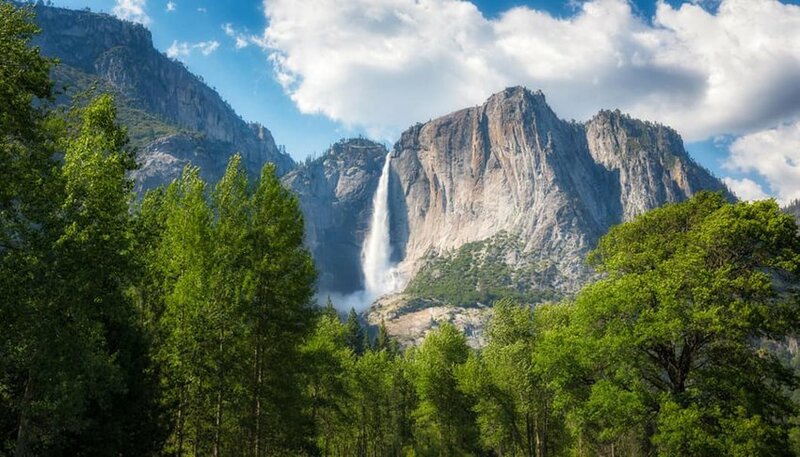 Eco Adventure Cooperative takes the guesswork and planning out of taming your environmental footprint while enjoying Yosemite, so you can spend more time at El Capitan, Half Dome and 600-foot Bridalveil Fall. Purchasing a definitive black-and-white Yosemite landscape from the Ansel Adams Galleryputs money back in the park’s conservation coffers. Perched high up in the Andes Mountains, in Peru’s Cusco Region, the rock-framed cascade of interlocking green terraces, stairways and altars seems to float in thin air when the fog is just right. The magical, mystical vision of this sacred place fits its ethereal vibe, so what is upsetting the balance at Machu Picchu? Since the former Inca settlement was revealed to American explorer Hiram Bingham in Y 1911, it has suffered more than a century of pure over-tourism. Today, conservation and preservation projects are helping immensely, and part of that is controlling the number of visitors. Evolution Treks Peru offers eco-conscious day tours on train and bus trips to the sacred sight. And 1 of the original pack-it-in, pack-it-out proponents, REI offers multiple Machu Picchu packages of 7 to 15-day treks and multi-sport adventure packages in and around Machu Picchu. Australia’s Great Barrier Reef is a victim of warming ocean temperatures, a planetary wonder that may or may not be recoverable. Warmer water is bleaching the coral, which form the connected living structure of the largest organism on Earth. Situated off the coast of Queensland in northeastern Australia, the reef ecosystem comprising hundreds of islands and thousands of reefs is an aquatic wonderland for snorkelers and divers. Getting under the waves to see myriad species of technicolor corals, sea fans and fish up close can be for a good cause. 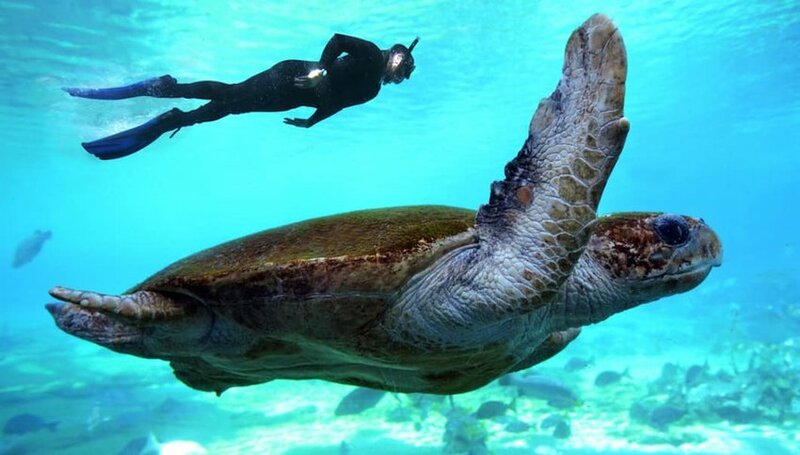 Swim with turtles, dolphins and sharks, too, on trips from Ocean Safari. It is a member of Advanced Ecotourism Certified and approved by the Global Sustainable Tourism Council. The theme of planetary stewardship continues with trips from the Quicksilver Group, which guides outer barrier reef and island adventures. The plight of this polar region is probably the most obvious in terms of urgency. Ice melts quickly in this warming world. Likely it will reverse, but for those who do not want to take their chances, the time is now. 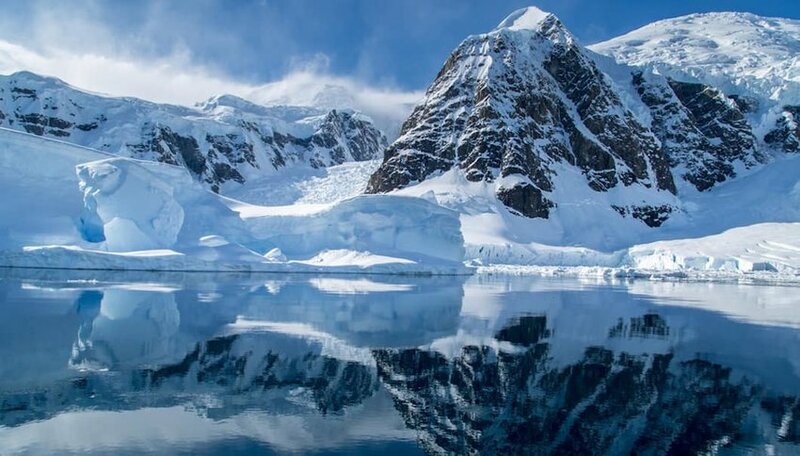 Precisely due to its pristine natural environment teetering in the balance, outfitters are required by the Antarctic Treaty to have a permit to visit Antarctica. Book through tour companies such as Lindblad Expeditions and Nature World Safaris, which offer small-group, small-ship cruises to travel unobtrusively through smaller passages. From there, guided pontoon-boat and helicopter tours net visitors close up views of glaciers, ice sheets and wildlife without intruding in an impactful way. This type of edge-of-the-world exploration is pricey, but once-in-a-lifetime adventure takes on multiple levels of meaning as 1 traverses our changing planet.